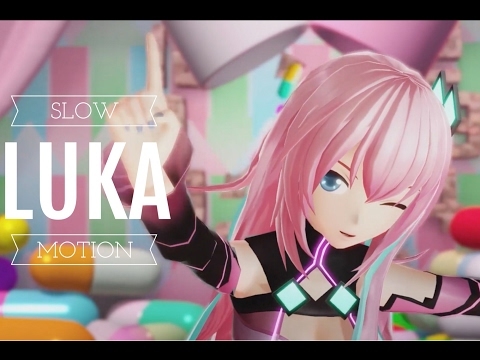 Which song 由 Luka do 你 like best? Hey! I'm a DIEHARD Luka fan. Can 你 tell me your 最喜爱的 song 由 her, so I can listen to 更多 of her work? Help me please! Where can I find the lyrics of RAGNAROK 由 Megurine Luka? And lyrics of EXCALIBUR please. What was the first Luka song 你 ever listened to? a comment was made to the poll: Which song 由 Luka do 你 like best? Who was the name of the seiyuu for Luka's voice sample? Your 最喜爱的 song of Luka! Try to write the lyrics.